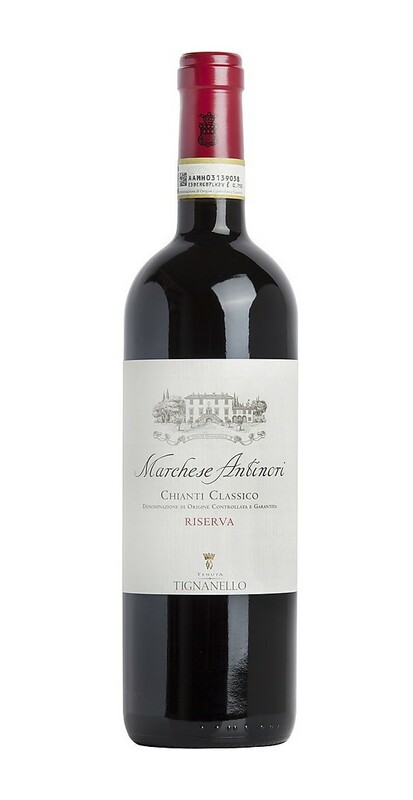 The spectacular and powerful riserva of the Chianti Classico DOCG of the Antinori winery is sublime. 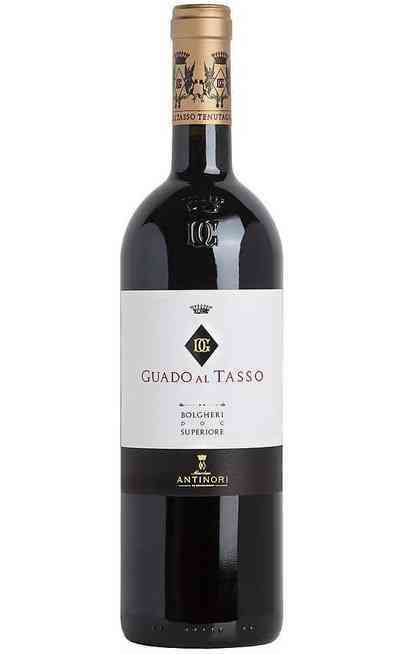 It is produced by the blending of 90% Sangiovese and 10% of Cabernet grapes. 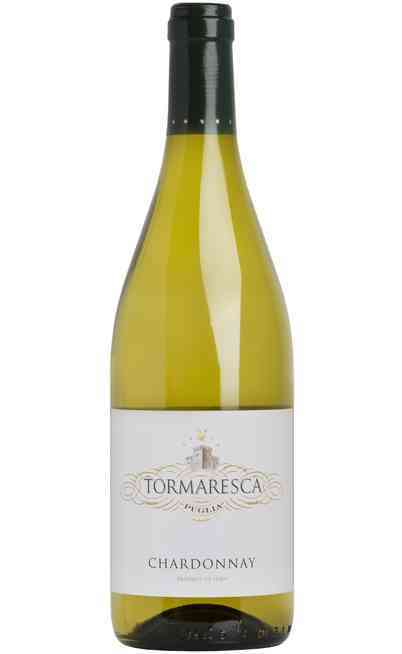 For the vinification the grapes are destemmed and pressed in a soft way. The alcoholic fermentation is fast allowing the creation of a net aroma; the maceration lasts 12 days with several pumping over which allows to extract colors and sweet tannins. The fermentation temperature is at maximum 30°C. 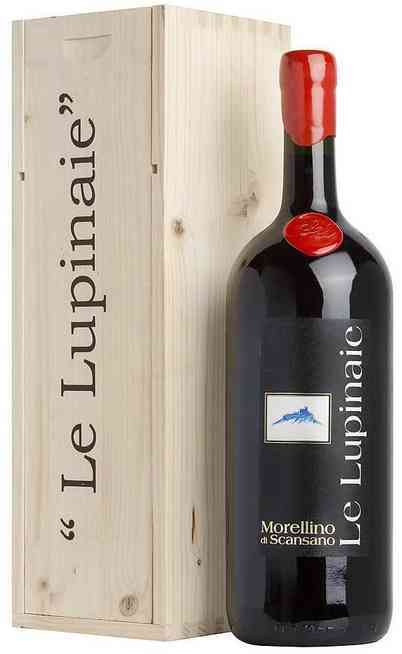 The blend created after the malolactic fermentation had to be aged up to the spring. For the aging period there were used the barrels. 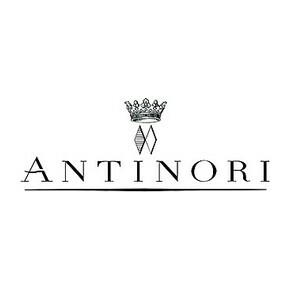 The red Villa Antinori Chianti classico Riserva has an intense ruby red color. 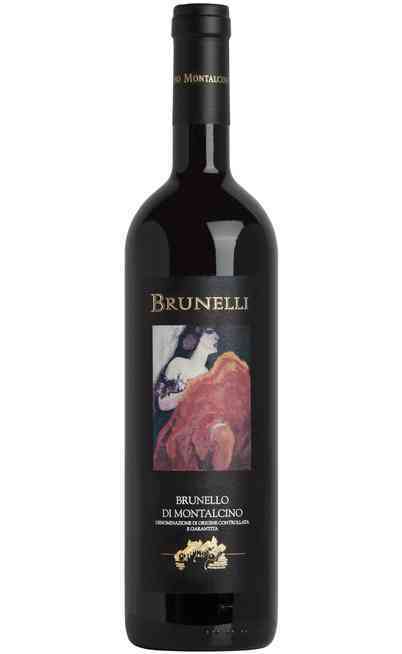 The smell has little red fruits aromas such as raspberry and currant together with cherry. A light boisè is mixed with cinnamon and candied aromas. 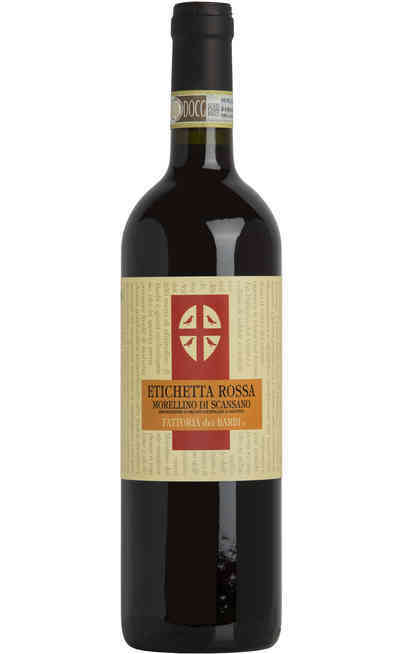 The taste is harmonic, round with a light acid presence typical of the Sangiovese and the coming territory. 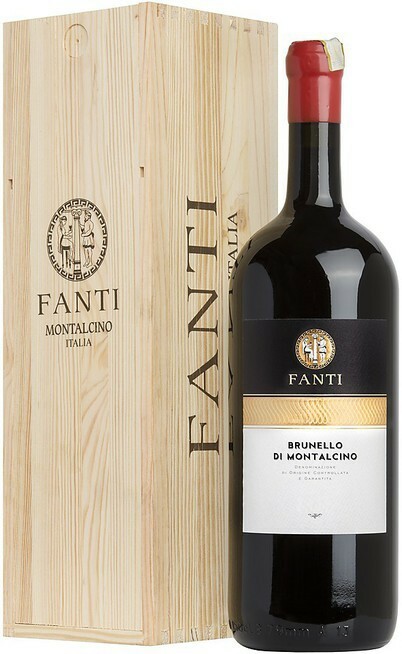 The silky tannins are vibrating and they make pleasant the ending. 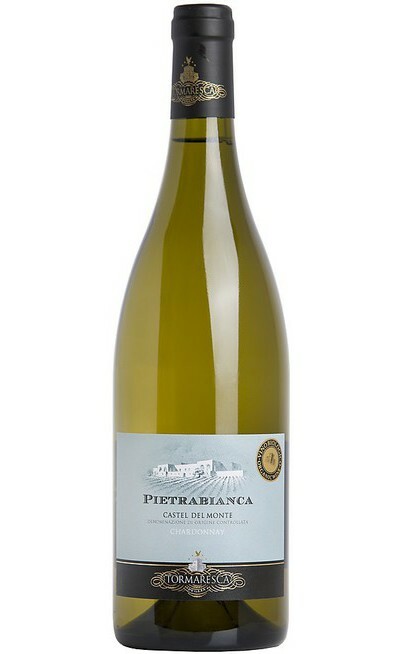 The aftertaste is fruity and the boisè aromas are persistent. 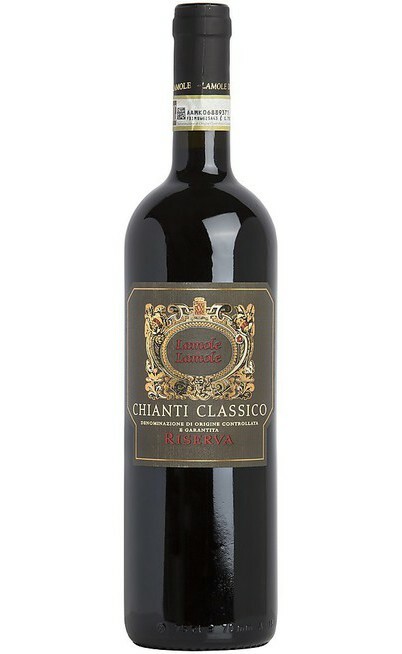 The red wine Chianti Classico Riserva is perfect with game or with cheeses and structured courses. The deer meat in humid represents the absolute perfect match. It has to be served at 20°C in a Grand Ballon wine glass.